Snapchat works wonders for engagement and brand awareness (especially among Millennials) ... but could the time-bomb messaging app actually drive sales? This announced new approach to billing, combined with news that in the second or third quarter of this year, Snapchat will begin to allow advertisers to link out from “Discover” to their own retail and content sites, makes a strong case for the eventual inclusion of direct shopping in the Snapchat platform. Snapchat already has dedicated hosted channels run by media partners like the Wall Street Journal, ESPN, and MTV, as well as click to view and app-install ads. But currently advertisers cannot link their content back to their own sites, and all ads are billed on a per view basis. If the impending changes are enacted, Snapchat could end up being a strong partner for retailers hoping to engage young audiences where they are already socially engaging. The shift in billing for advertising based on consumer action rather than views is already being lauded as a step in the right direction. 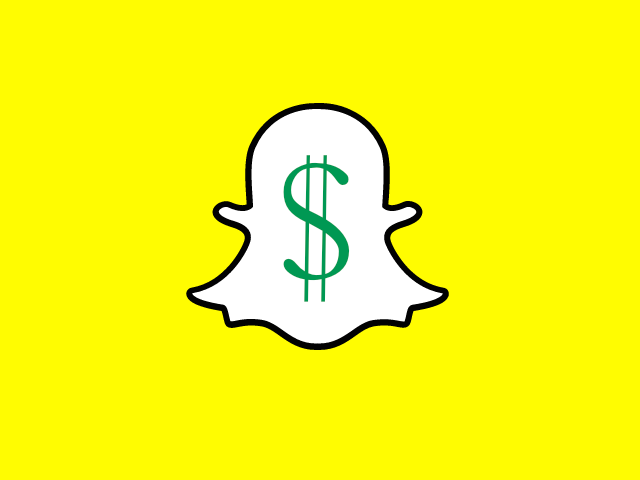 Readers: Do you think Snapchat could become an e-commerce power?